Schizophrenia is a type of thought disorder that can severely impact an individual’s thoughts, feelings and even the ability to function on a daily basis. Like most mental health disorders, schizophrenia can be treated, and individuals can learn how to properly manage the symptoms. 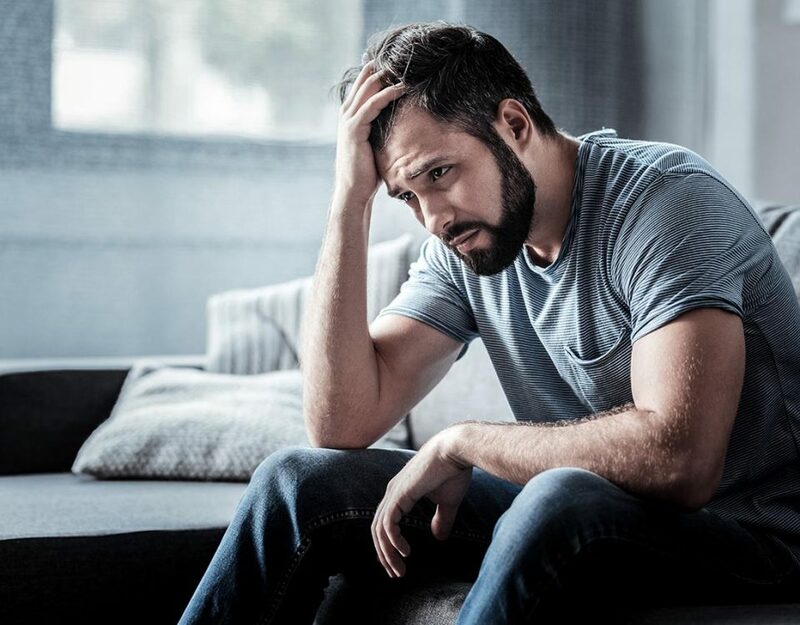 According to the American Psychological Association, about one in a hundred Americans suffer from schizophrenia, and there is a genetic link that does contribute to the onset of symptoms. A variety of genes and environmental factors come into play when diagnosing people with this mental health disorder. It’s important to understand the symptoms before the disease completely takes over. 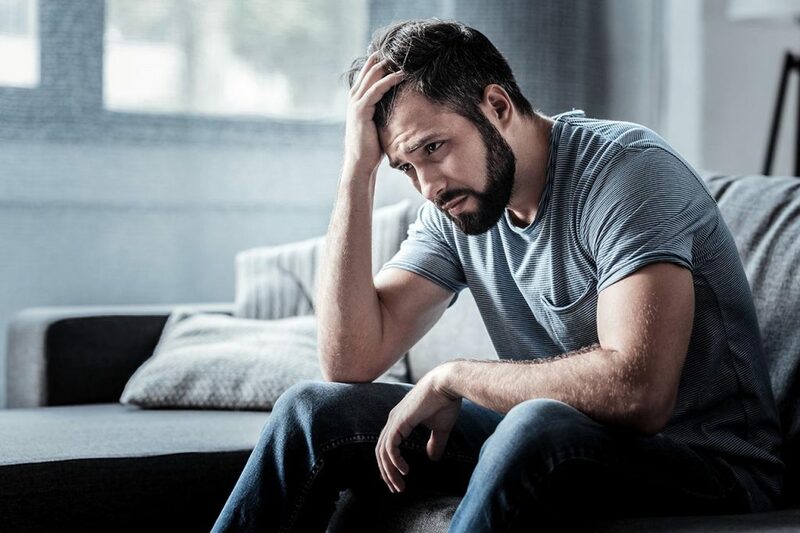 Our mental health facility in Boca Raton discusses the common symptoms of schizophrenia and how to treat this thought disorder. If you are worried that you may suffer from schizophrenia, follow these warning signs. Loved ones will also be able to help an individual if they recognize the common symptoms. If any of these signs are experienced on a daily basis, it’s time to get the help that you deserve. There is treatment available that can effectively change your life. Through mental health treatment, recovery is possible. Individualized therapy combined with evidence based treatment will help someone overcome schizophrenia. 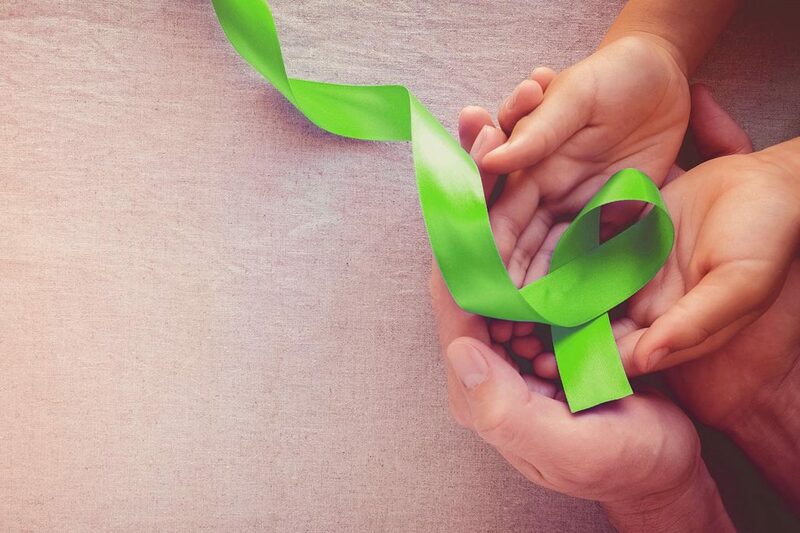 Depending on the diagnosis, certain medications can assist in a treatment program for schizophrenia and cognitive behavioral therapy is very beneficial for a lot of patients who suffer. 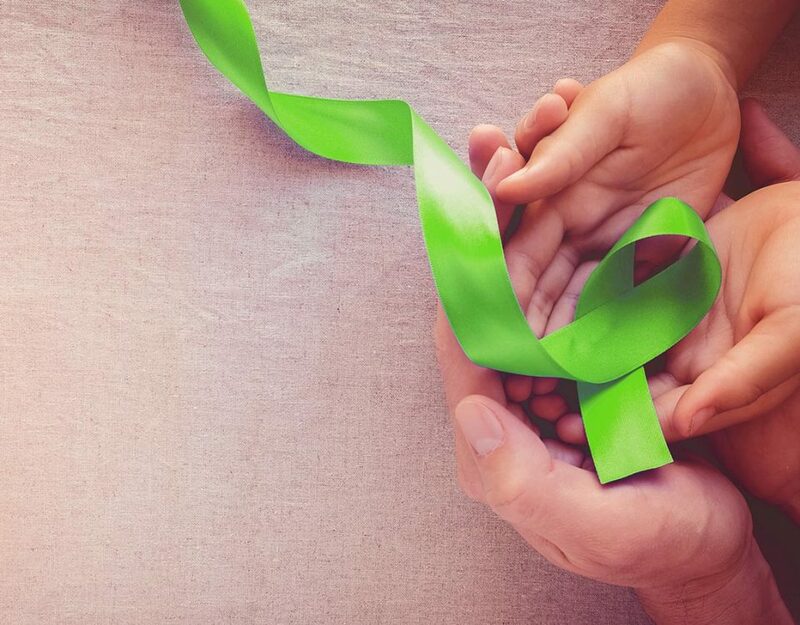 Our mental health facility in Boca Raton provides effective treatment that is customized to meet the needs of each and every patient and we teach our patients how to manage their symptoms in the everyday setting. This disease does not have to take over your life, and we can help you fully recover. Contact Banyan Mental Health today to learn more about our treatment services. Call us today at 888-280-4763.